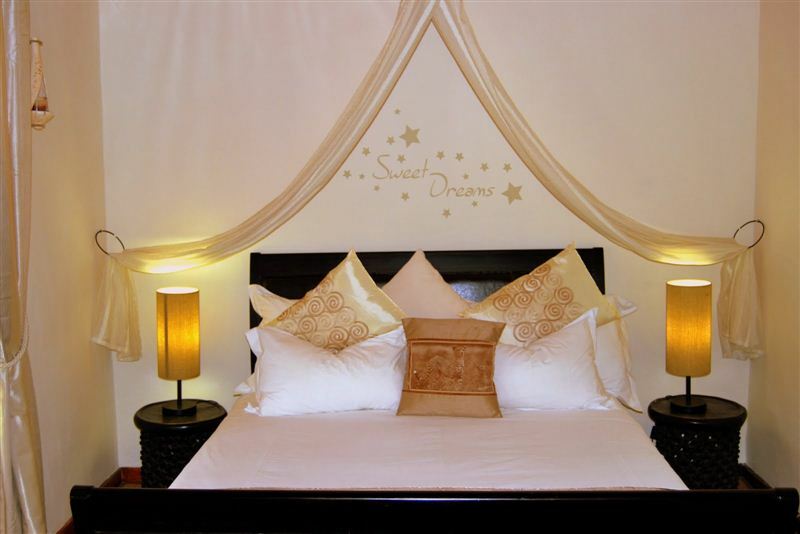 Discover the unrivaled beauty, relaxation and luxury of a 4 Star guest house; a place where you can escape life&apos;s everyday trials and live a little, spending your holiday in a relaxing atmosphere and splendid surroundings. 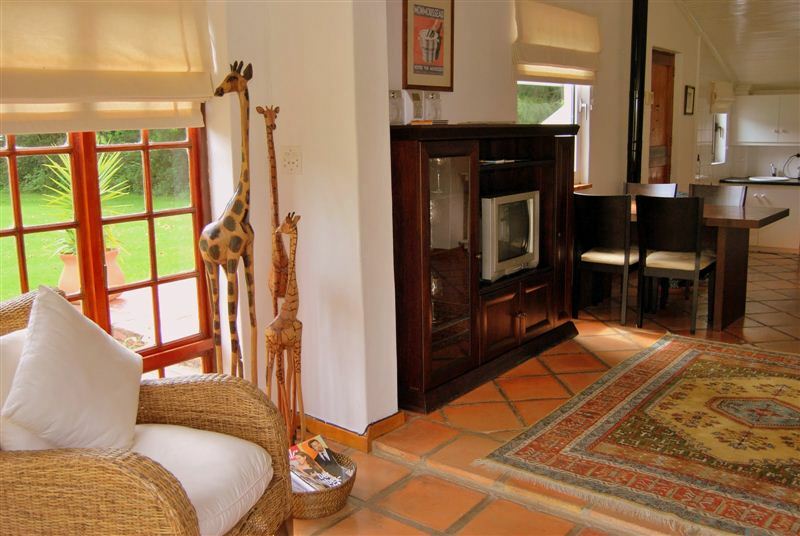 Orange-Ville Guest House offers cozy cottages, comfortable chalets and spacious suites, all designed with a mix of European and African styles and equipped with all the necessary amenities that will make your stay a truly unforgettable experience. Each of the rooms are equipped with a mini bar, air-conditioning, satellite TV, coffee and tea-making stations and lavishly decorated bathrooms. All rooms feature a private patio where you can enjoy a good bottle of wine while marveling at the panoramic views of the surrounding mountains. 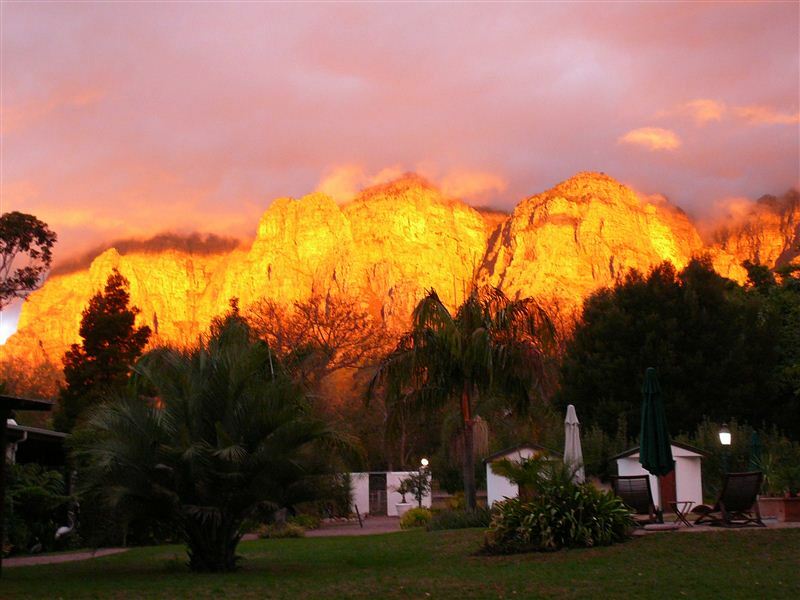 Orange-Ville Guest House is an ideal place to restore the body and mind, whether it is through starting your day with our delicious homemade breakfast on the patio, taking a refreshing dip in one of our two pools, or simply going on a walk through the 20000 square meter tropical garden. Furthermore, we invite our guests to enjoy relaxing moments in the hands of our Chinese Masseuse, Dao, or to round up day activities with a traditional South African braai. 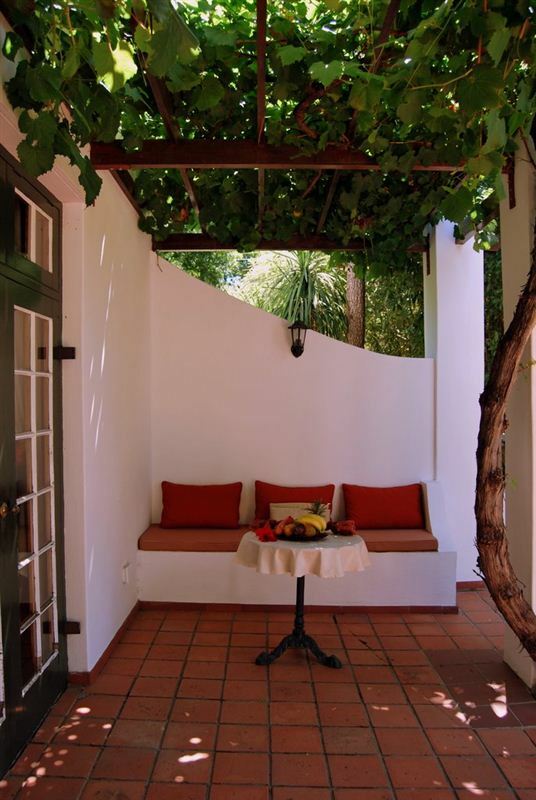 Orange-Ville Guest House invites you to experience German hospitality in an oasis of peace and comfort, at the heart of the charming and historic town of Stellenbosch. 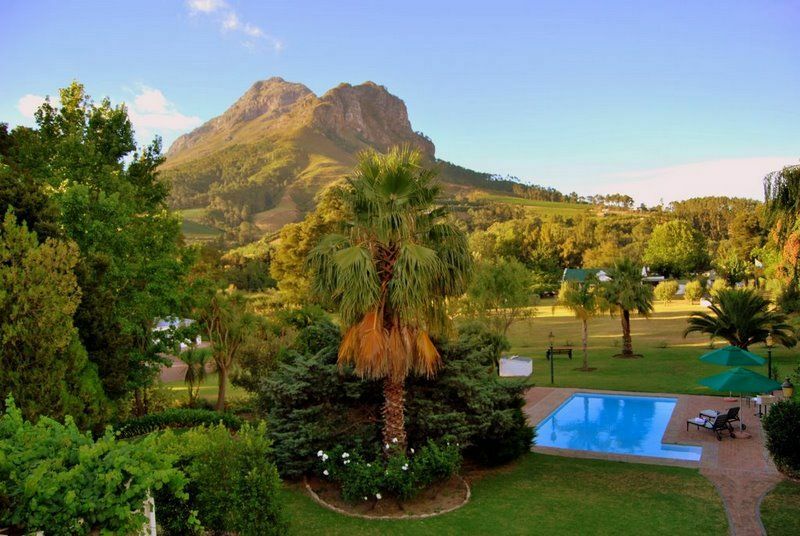 Explore the beautiful winelands, fruit plantations, national parks and extensive golf courses of the area. Come and discover what the Cape has to offer. 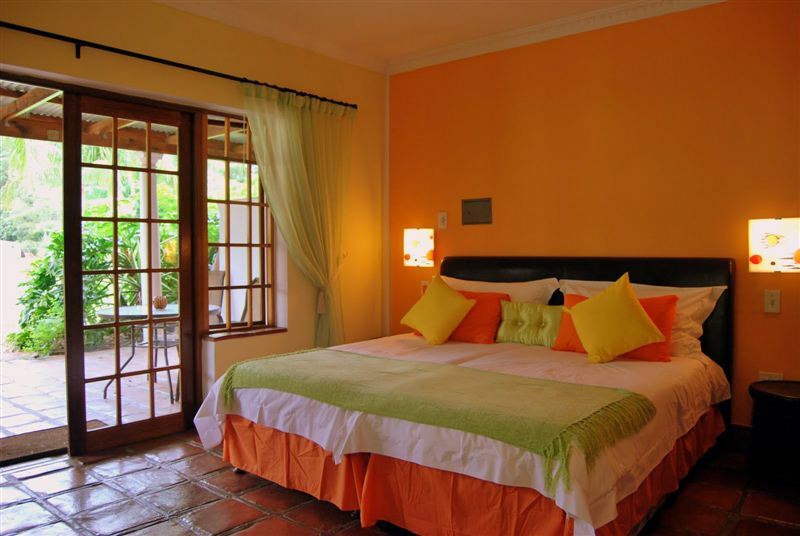 Orange Villa Guest House is the perfect getaway. We stayed at the beautiful guesthouse with our Australian family and we all couldnt get enough of the stunning setting, landscape as well as the outstanding hospitality. Hardy & Steffi (who own &run the guesthouse) created a heavenly place on earth. Its an absolute gem! Aus meines Sicht (und ich lebe seit 11Jahren in Kapstadt) eines der besten(!) & schnsten Unterknfte in Sdafrika. Sollte man auf gar keinen Fall verpassen!! Super Geheimtipp. Great accomodation, super-friendly owner-operators, fair prices. Eine tolle und sehr gepflegte Anlage mit sehr hbsch eingerichteten Zimmern / Husern.Ein nett zubereitetes Frhstck und kostenloses WLAN ist inclusive.Die Gastgeber sind sehr nett. Sie sprechen deutsch und englisch.Das Panorama ist unbeschreiblich. Die Fotos bieten zwar einen guten Eindruck, es live zu sehen ist aber sehr beeindruckend. Nice hosts, nice pools, good rooms,, try them. Very nice and spacious guest house with friendly hosts. 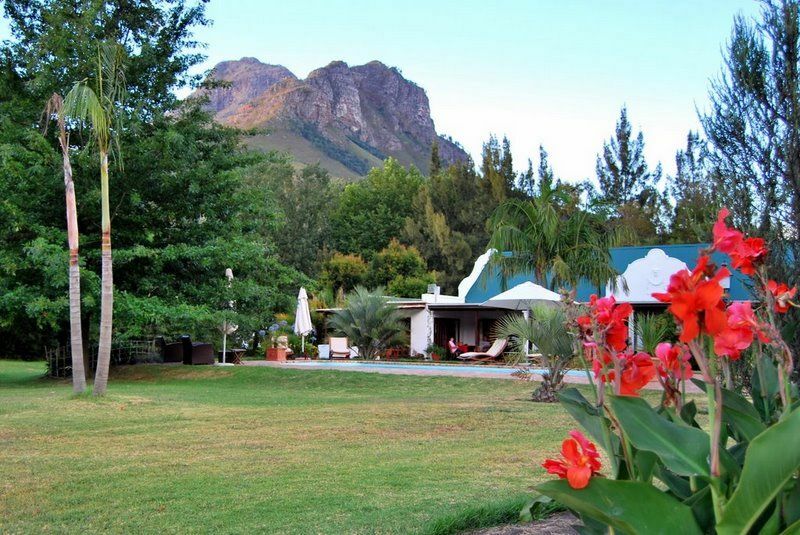 We visited the Cape winelands for the third time and stayed in several guesthouses in and around Stellenbosch, we by far liked our stay in the Orangeville guesthouse the most. The service and the luxurious room was excellent! Thank you Jorg and Gilberte! We will certainly book again! 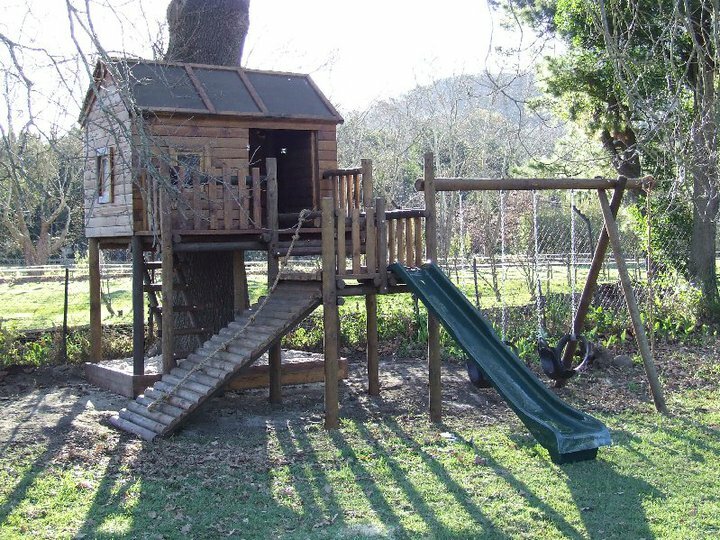 Request a quote from Orange-Ville Guest House at no obligation. Accommodation designed with wheelchairs in mind. 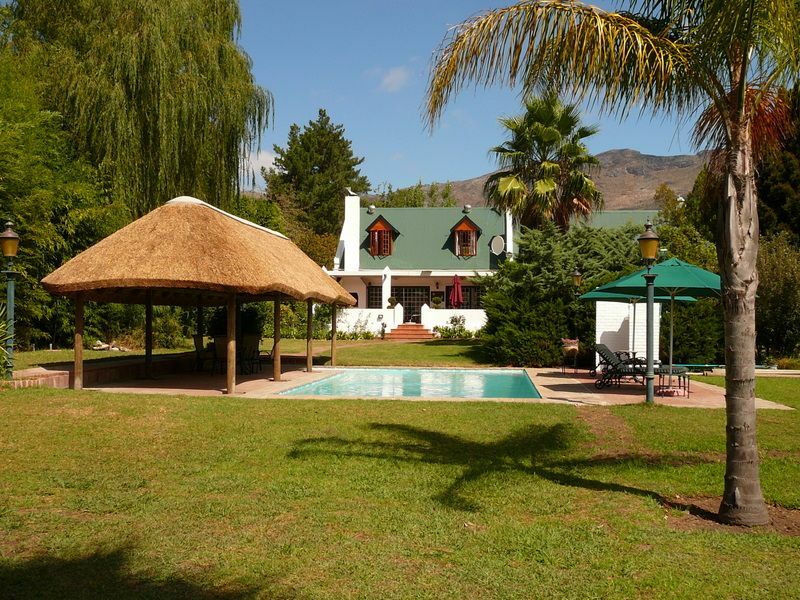 Please contact the Orange-Ville Guest House to discuss any particular wheelchair requirements.